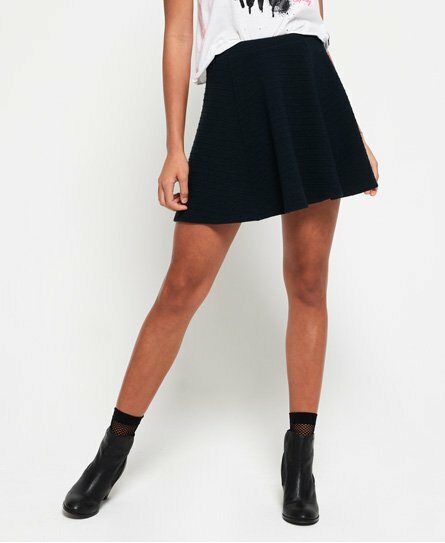 Everyone knows that a skater skirt is essential to every woman’s wardrobe as they can be styled in so many ways and Superdry are sure to have a style to suit you this season. Go preppy with a Varsity-inspired skater skirt and create full skater skirt outfit by adding white trainers. This summer, skater skirts are the ultimate piece in your wardrobe and are easy to style with a multitude of tops and shoes, so what are you waiting for? Shop the collection now!